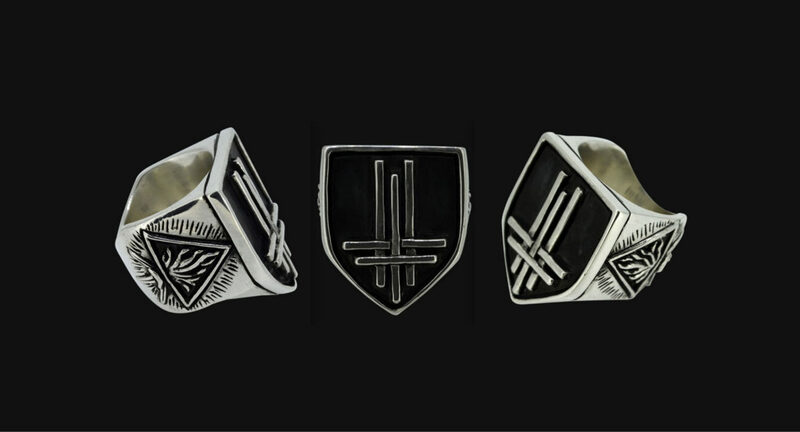 New collaboration with Behemoth, Trivmviratvs Sigil Ring Solid silver ring carved on low relief technique. 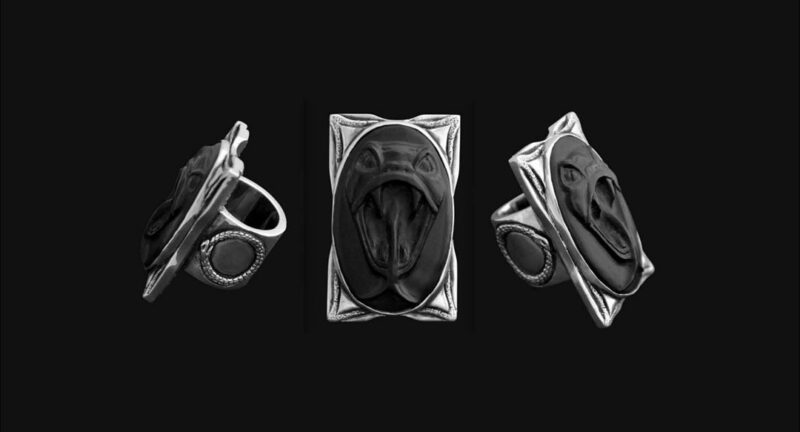 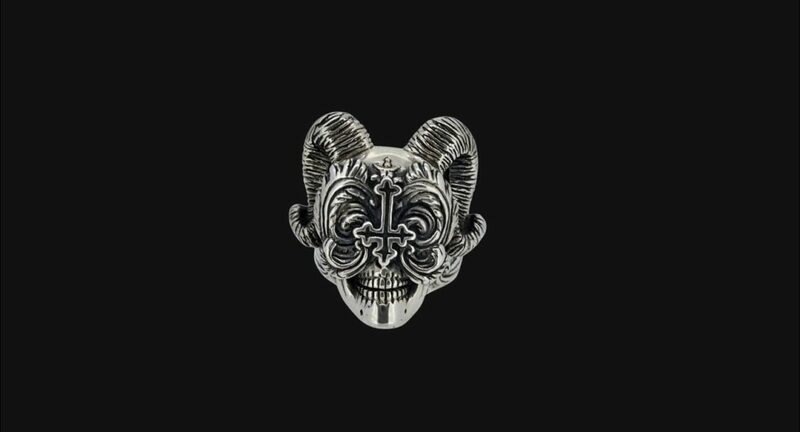 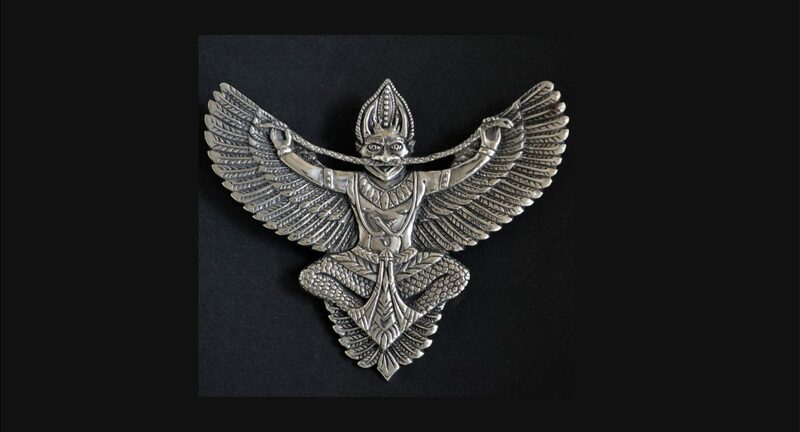 Available to order on https://behemoth-store.com/ Size: 2.7 cm x 2.2 cm, Weight: 37.5 grams Each ring is engraved with "Ora Pro Nobis Lucifer" *This piece is crafted by hand and made to order. 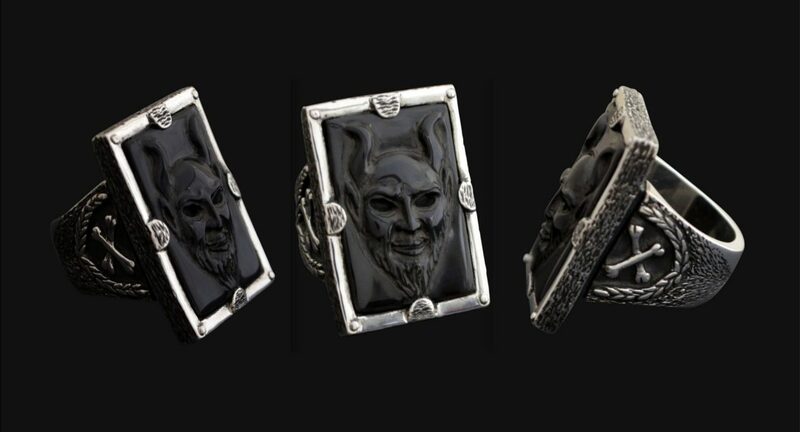 Please allow a lead time of up to 28 days from the date of your order. 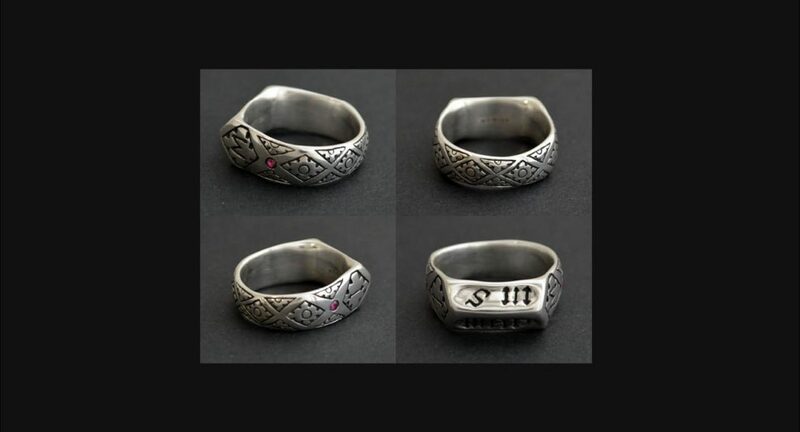 British Hallmarked 925, oxidised sterling silver.